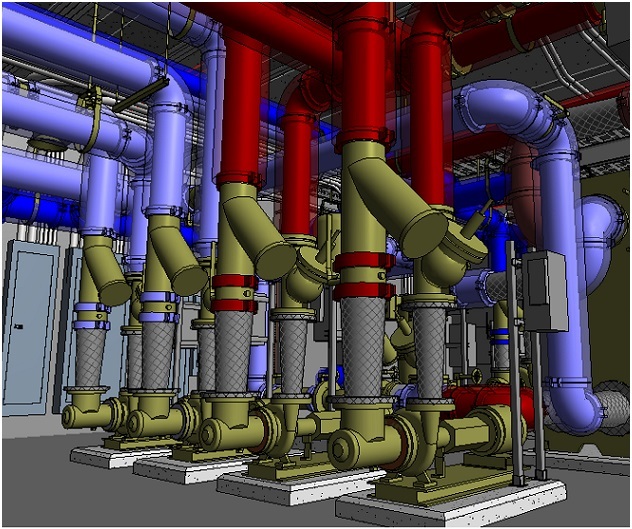 PACE offers a full range of BIM services spanning from the use of BIM during design all the way through construction. We have a dedicated staff of BIM technicians for construction coordination modeling. 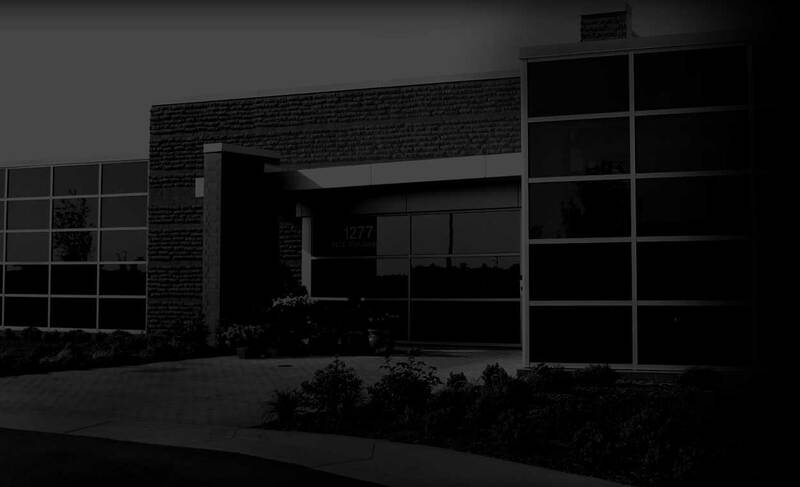 We work closely with our clients to make sure their construction techniques and methods are reflected in the models for a better representation of the system being installed.